Apple is prepping the long-awaited return of the Mac Mini and MacBook Air, giving both computers their first major refresh in several years, according to a new report today. The 'Mac Mini Pro' could easily be the new name of the Mac Mini 2018 described by Bloomberg citing anonymous sources. 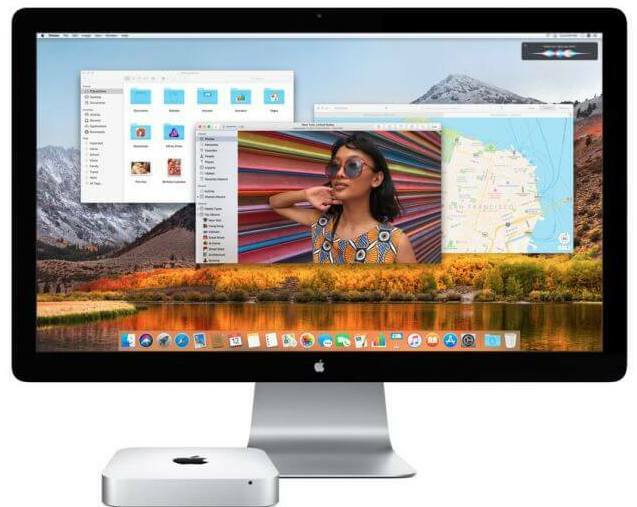 Expectations are for new storage and processor options, a first for the Mac Mini since October 2014. This may not be a routine update. 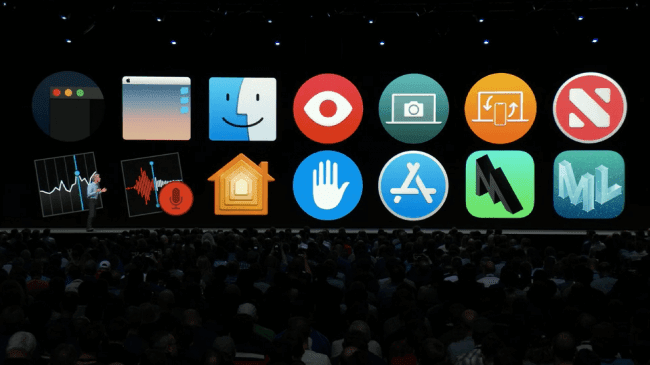 Apple is said to be focusing on pro users, with the report specifically mentioning how the Mac Mini has been popular among app developers, those running home media centers, and server farm managers. The company still sells the four-year-old Mac Mini for $499 (£479, AU$749) without a keyboard, mouse, or screen. That has made the small desktop computer affordable, even with powerful internal specs (at the time of the computer's launch). Of course, to the surprise of absolutely no one, the cutting-edge Mac Mini Pro is said to be more expensive than the version that's on sale right now. Apple's MacBook Air 2018, on the other hand, is targeting computer shoppers who are looking for an entry-level Mac deal. 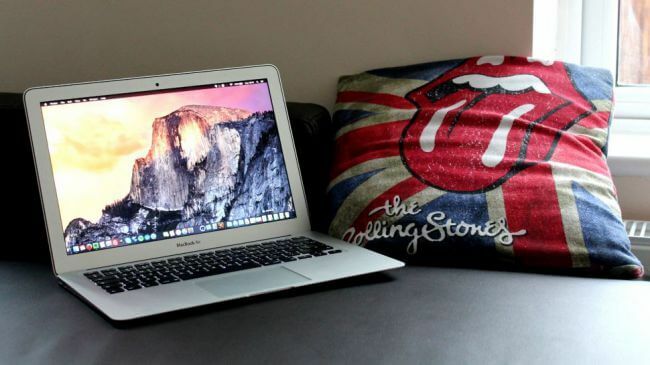 The rumors on this laptop has been consistent for months – Apple just needs to launch it. It's said to have a 13-inch screen with thinner bezels and a much-needed high-resolution display, according to Bloomberg. The current MacBook Air (which has merely been getting year-to-year specs bumps) is the last Apple laptop without a 'Retina' display and with limited (very distracting) viewing angles. The real selling point here is almost certainly going to the price. The MacBook Air 2017 currently costs $999 (£949, AU$1,499) but the design is rather dated. The superior 12-inch MacBook starts at $1,299 (£1,249, AU$1,899). The latter is a hard sell to schools and users looking for laptops on a budget. Today's report notes that the MacBook Mini Pro and MacBook Air 2018 could launch in October, which is typically when Apple reveals its new iPad or computer lineup. Apple is also expected to hold a press conference to launch the iPhone 9 and iPhone 11 in early September, theorized to be September 12. We could see the new Mac computers then, or discover maybe hints of them. iOS 12 is expected at the early September launch event, while MacOS 10.4 Mojave could be the big software highlight for an October event.